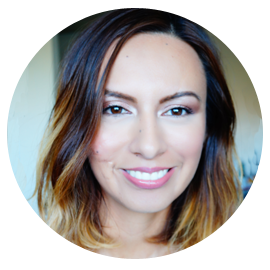 Last time I wrote about my pregnancy in Blog was when I was finished with 1st Trimester and never had time to write about the second and now I am on the Third!! How did that happen?!! Just went so quick!! I'll be honest the third trimester of my pregnancy sneaked up on me very quickly. 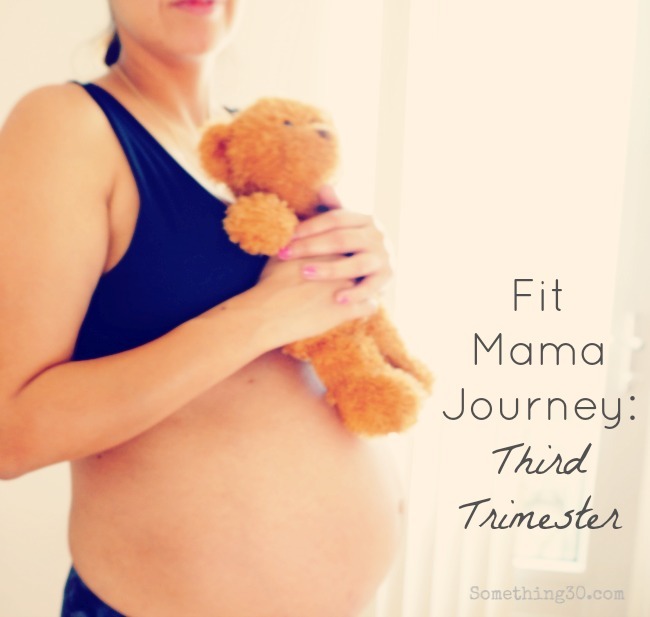 The way I realized I was on the third trimester was after experiencing terrible aching lower back pain that became so difficult for me to manage, I could barely stand up right without shedding a tear or making my body shake from the pain. I had to feel it for 3-4 days while doing many things to feel better again. Since then I am lucky to report I haven't had the same pain! Thus far this last stage of pregnancy has made me slow down and get in that mindset that I am ready to meet our lil girl, Maya. I've learned a lot so far. Ideas I had about pregnancy prior has made me really appreciate being a woman and on top of that a Pregnant woman a lot more realistic. You can say my previous ideas were based what I saw from the movies. Now I see why pregnant women don't want to scare other women off with some realities! For this post didn't want to make it long so wanted to turn it into Q & A from highlights of how this 3rd trimester has treated me. Q: Am I still scared of welcoming Motherhood? Luckily my fears of becoming responsible for another life isn't as scary as It during the other trimesters. While I know there will be an endless learning how to become a parent that my child needs, I am now looking forward to it all. I am going in knowing there will be bad days but will also experience amazing ones. Q: How are my feelings about giving birth? Trying not to focus on the pain (especially after attending labor classes). My only focus will be that at the end of it all I will meet Maya. I will put my trust in God, Medical staff and my partner for guidance/support to get me thru it. Q: What is 1 thing I really enjoyed about the 3rd Trimester? Feeling connected with my little girl. For a while my connection to her was on and off. But at this stage I felt her kicks a lot more letting me know she is growing healthy inside me. Feeling your child kick has been the most incredible feeling thus far. Q: What do I dislike about the 3rd Trimester? My energy level has dropped, not as bad as I thought it would be. Many told me it will feel like the 1st trimester with morning sickness. So far been extremely lucky having no morning sickness only experiencing shortest of breath while speaking and staying active. For someone as active as me trust me that hasn't been fun. Often remind myself this is the stage where "I rest" before baby comes giving me less time for myself. Q: How am I staying active? Entering my 3d trimester I slowed down quite a bit. I focused on doing some Pre-natal Pilate's at Problance Studio, at home pre-natal Pilates/Yoga workouts, basic stretching, walking and opting for the stairs more than elevators to go up and down when I can. Q: How has your body changed during this stage? My belly obviously has grown a lot more along with my breasts. Aside from what you can see I discovered I wasn't immune to stretch marks on my belly. When reaching week 30th all the sudden spotted them even though I put all this coconut oils and Palmers cremes. Sometimes you can't avoid genes! Lastly, my body is feeling a lot more of the weight on the heels of my feet as well as lower back. Q: One type of smell I can't live without? This has NEVER happened to me before but since becoming pregnant the best scent I can smell is Lime scent! Don't worry I am not inhaling the smells off Cleaning supply cans but whenever I can smell them in the air of our apartment building lobby It just makes me so happy. Yes, it's weird! Q: How is the Nesting going? Since beginning Maternity Leave I've had more time to focus and actually working on setting up our place. We are blessed with great family & friends support that many of them have came by to our home to help us move furniture or clean house. Because of their help it has become a smooth transition for all of us in the house. My one obsession has become the Kitchen must be clean with wiped counter tops and zero to little dishes on the sink laying around. Hope its a phase will ease up. Q: What am I looking forward to meeting Maya? Just looking forward to holding her in my arms after months of watching her grown inside my belly. Watch her experience life for the first time, learning from her as well as guiding her thru life to be a good woman with strong values.